– Ryan and Anne S.
– Rachel C. and Ryan S.
“We have worked with Olivia over a number of years on multiple transactions. She has consistently been amazing to work with and delivered excellent results each and every time. We would HIGHLY recommend her to anyone looking for the best service with optimal results. Thank you, Olivia! – Gaurav and Amee J. Our team consistently delivers proven results with the highest level of expertise, service, and integrity resulting in exceptional client satisfaction. Let’s talk about how we can help you!  Sign up to receive our Urban Legend newsletter for the latest on Chicago News, Events and Real Estate.